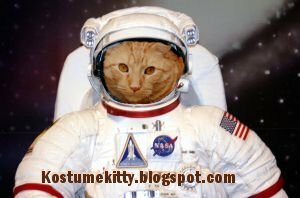 Space Kitty go to the final frontier where no kitty cats have gone before! You're all suited up and ready for travel to the greatest adventure of your life! !